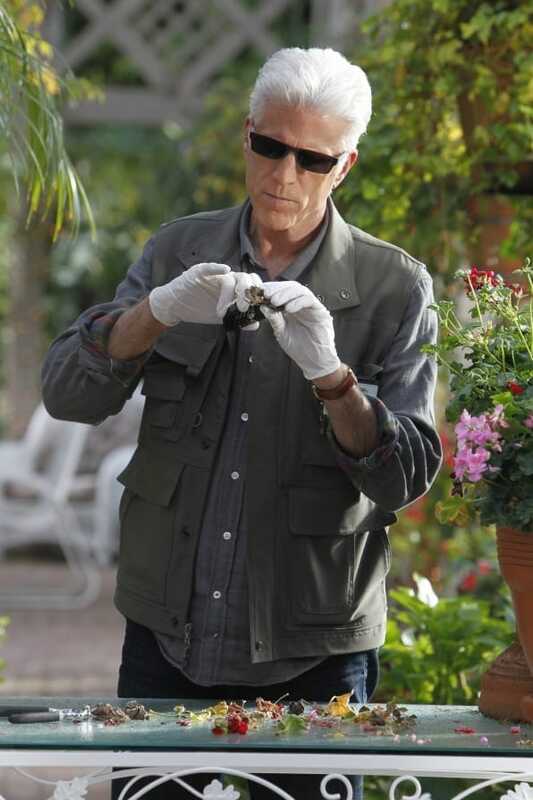 What ever happened to the cast of CSI? Back in 2000, a show hit our screens that no one was ready for. A show that took off unexpectedly. A show that changed crime shows as we know them. That series was CSI: Crime Scene Investigation. The person behind the hit was a man known as Anthony E. Zuiker. Amazingly, he had never successfully written a script before in his life until an evening that changed his life forever. As a teenager, Anthony gave scriptwriting a go, with his friend sneaking it to an agency. However, the company wasn’t interested so sent the two boys on their way. One evening his wife asked him to stay behind to watch a detective show on TV with her. Even though he didn’t want to, Anthony agreed to stay back, and boy are we glad he did! It was then that he was able to think up the idea behind the hit show, but created something so unique in the process. Anthony has admitted that he had no concept of how to write a good script so didn’t know at first how to develop his characters but created one of the best single shows the world has ever seen. As one of the leading crime scene investigators, Sara often found it hard to distance herself from violent crimes, especially when the victims are women, after her troubled childhood. Her passion for her job is both a blessing and a curse as she won’t rest until there is an answer to the crime, but also won’t let it go if they can’t solve the case. Sara ends up marrying Gil Grissom, and the pair left at the end of season eight. However, she returns in the tenth season. The distance is too much, and the couple ends up separating. Jorja had already made a name for herself in the acting world after her time on The West Wing, and ER, but has slowed her career down since 2015. At 49 years old this actress now spends her time pursuing her musical passions. Jorja can already play the guitar, but has since bought a drum kit to further her repertoire – perhaps hoping to start a one-woman band? When she’s not learning new music, Jorja spends her time working with PETA to fight for animals rights. 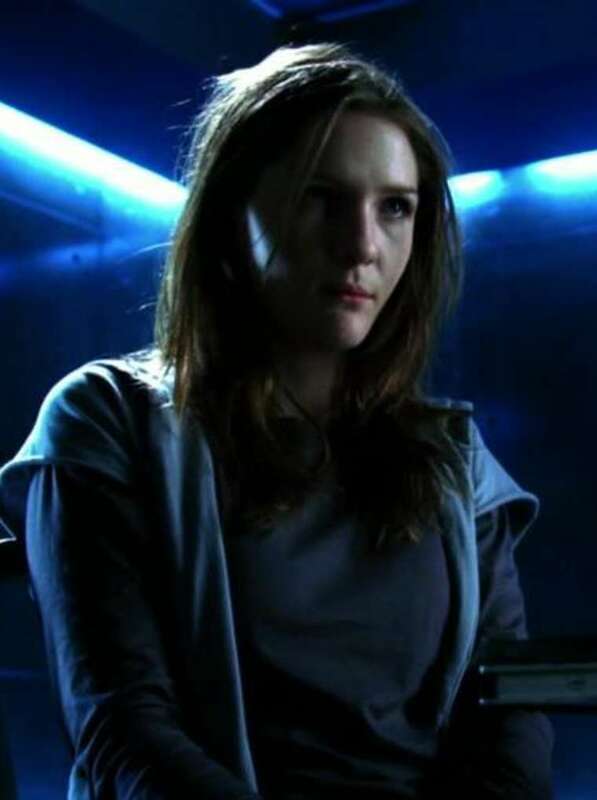 This lab tech made a guest appearance towards the end of season eleven, but by season twelve Morgan had become a regular on the show. She begins a tense-to-watch relationship with Greg Sanders, a fellow lab technician. The audience was left wondering will they won’t they during the final three seasons of the show, but were left ecstatic when they saw an engagement ring on her finger during the special finale. Morgan shares a unique friendship with Catherine before her departure, even being given some advice from her colleague just as she is leaving. At 38 years old, Elisabeth has had an incredible acting career – she made her first appearance at just age 5! When she was merely a teenager the actress was cast to play the lead in Adventures in Wonderland, which led on to roles in Criminal Minds, and Point Pleasant. Elisabeth had already appeared on CSI: Miami before her role as Morgan, but as a different character named Jill Gerard. Currently, the actress is in the middle of filming the movie Twisted, due to be hitting screens 2018. 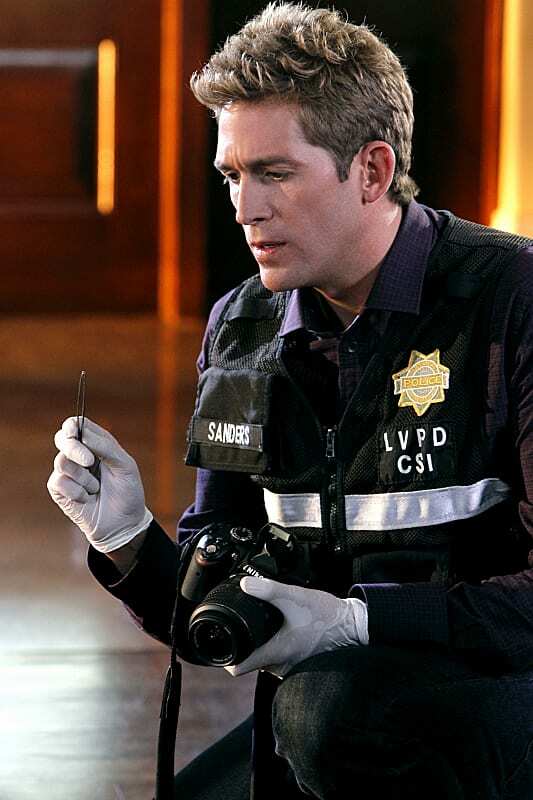 Nick is a former crime scene investigator at the crime lab in Las Vegas. After Grissom left, Catherine Willows was promoted to CSI supervisor and Nick was promoted to assistant supervisor. After D.B. Russell was hired to fix up the team, Nick was demoted. Nick has a natural gift of making those affected by the crimes feel better. His emotion can also get the best of him sometimes, especially when he is under stress. After Nick was buried alive, his personality changed and he became less patient and more angry. George is definitely known as one of TV’s most charismatic actors. 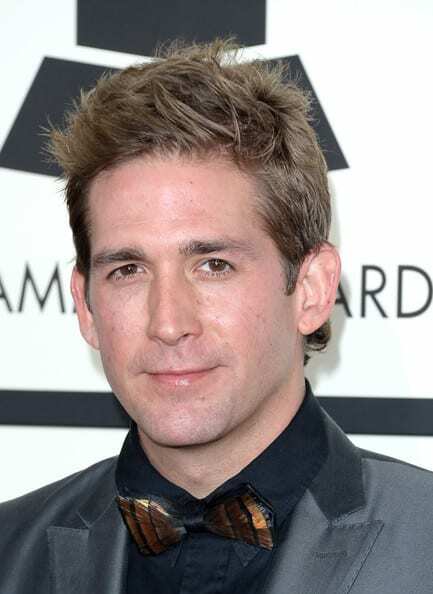 He had appeared in several roles in television and film, but he got his big break in 2000 when he landed the role as Nick Stokes. 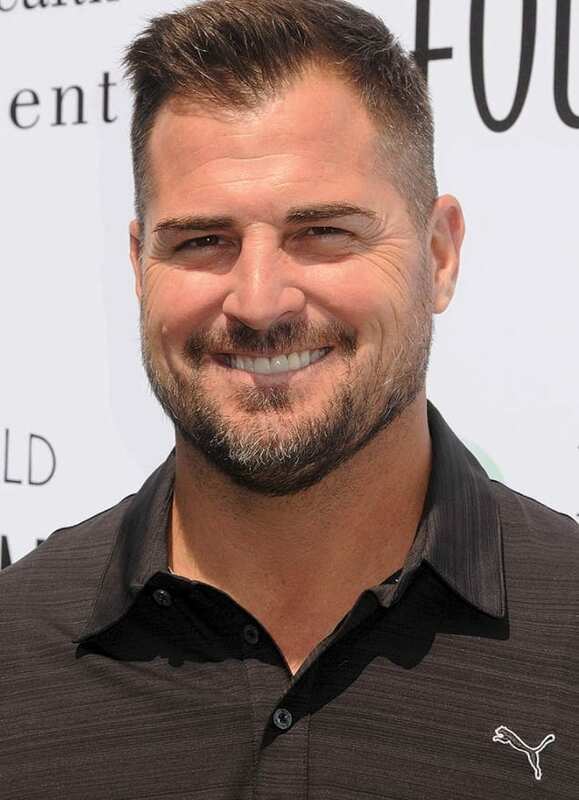 He stayed on the show for a whopping 15 years, until leaving right before the finale to pursue his next and current TV role, as Jack Dalton in MacGyver. George is now 50-years-old and a father to one daughter. The same year he left CSI, he and his wife of 4 years, actress Monika Casey, got a divorce. Wendy was one of the kindest characters on the show; she was always able to do her job to an incredibly high standard. And it wasn’t just the audience that fell in love with Wendy after she appeared in season six – she stole the heart of David Hodges, too. She would often tease David with quick one-liners, but she never reciprocated his feelings. The pair shared a brief kiss in the tenth season, but Wendy leaves him heartbroken when she leaves for Oregon in the eleventh season. This 45 years old actress’ most notable role was as Emily Ann Sago for the show All My Children, before she became known as Wendy Simms. Since the finale, Liz has landed one of the leading roles for Riley Parra but has mainly decided to take some time away from acting over the last few years. Liz now enjoys writing instead as she has successfully sold four of her television pilots, as well as a script for a TV film. When she isn’t writing, Liz and her husband, David, enjoy scuba diving, running, and practicing archery. This ballistics specialist homicide detective joined the show during the fifth season where she is initially one of the day shift supervisors, but gets demoted after there are some difficulties with politics at the office. Sofia considers leaving the team, but Gil Grissom convinces her to stay on until her departure in season seven. Over her time on the show, Sofia has some unfortunate events to go through as she discovers she accidentally watched the death of an undercover officer on camera, as well as thinking she shot and killed an officer by mistake. Louise was born in London where she learned every kind of acting technique possible from 8 years old. All of the training gave the actress the incredible skills she has put to use in a vast range of productions over the years. 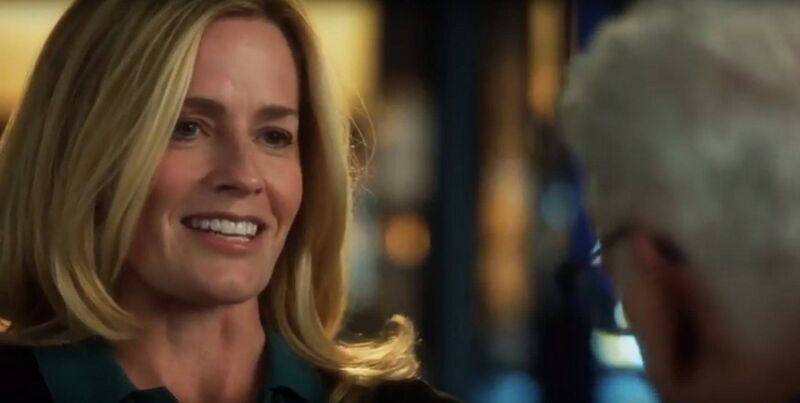 Some of her roles have included parts in NCIS, Star-Crossed, and Grimm, but none have ever been as successful as her character in CSI. Now, at 47 years old, it seems as though the actress has decided to take a break from her career as she hasn’t appeared in anything since 2015. Riley joined the team as one of the leading characters of the ninth season. The agent pursued a life of crime scene investigation to rebel against her parents – that’s one way to show them – and struggles any time they are mentioned. During her period with the team, she struggles to get along with Catherine; Riley believes Catherine is terrible at her job and the reason the team isn’t working. Their complicated relationship isn’t helped by Riley’s strong personality. This investigator takes no-nonsense from anyone. This Canadian actress had a full on career before her time on CSI and has continued to land plenty of roles in the years gone by. Lauren has appeared in many hit movies, including Girl Walks Into a Bar where she played Karen, as well as The Shape of Water in which she plays the character, Elaine. Not only has the actress done plenty of work for the big screen, but she has also landed leading roles in the TV shows Good Dog, The Listener, This Life, and, most recently, Frankie Drake Mysteries. Hannah first makes her way to the show in season six when she gets on the stand in a bid to save her brother, Marlon, from going to prison. The young girl confesses to the murder Marlon is on trial for, but the jury finds neither of them guilty. We are lead to believe this is the last we will see of the pair, but in season eight they reappear as another case points all fingers at Marlon. Hannah is 14 years old at the time, but the team is convinced she had a hand in murdering her brother’s girlfriend so she could have Marlon back to herself. Juliette has been acting from a young age, with her first role being when she was just eight years old. However, at 22 the actress now has a huge number of productions under her belt. In 2013 Juliette was cast as Eve Henry for The Michael J. Fox Show and later went on to play Rachel in Resident Advisors. The young star has also had roles in That’s So Raven, Desperate Housewives, and Ugly Betty over the years. Not limited to TV, Juliette has appeared on the big screen in movies including Easy A, and Inside Out. D.B. Russel was brought to the lab in Las Vegas as the night shift supervisor. He was hired in hopes of being able to straighten out the team of investigators. He eventually left the lab after several years once he got a job to work as the director of Next Generation Cyber Forensics. D.B. was known for having a comedic side to him, but is also extremely smart. He cares deeply about the members on his team, and often sees himself as a father-like figure to each of them. Ted was known several years before his role on CSI as lead Sam Malone on the popular NBC series Cheers. He continued to have an extremely successful acting career afterwards, and appeared as Dr. John Becker in the series Becker and as Captain Hamill in Saving Private Ryan. 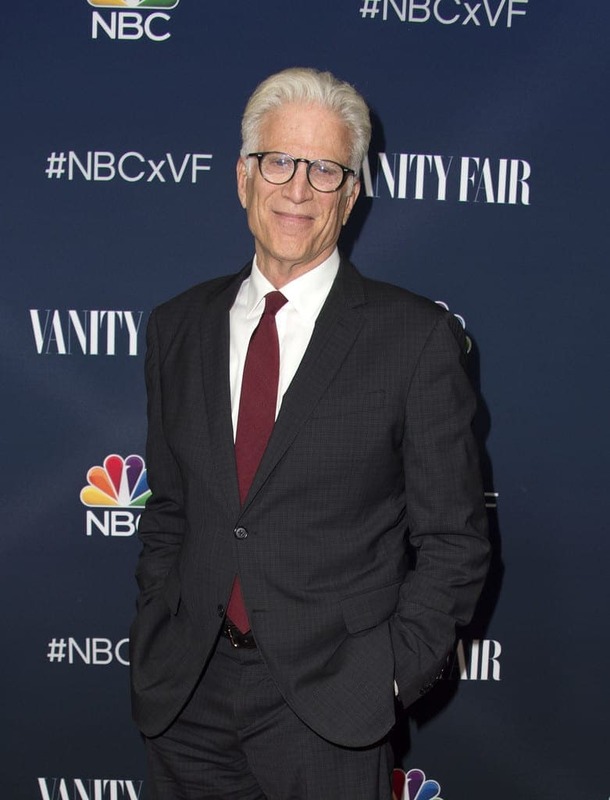 Nowadays, you can catch the 69-year-old playing himself in Larry David’s Curb Your Enthusiasm and as Michael in NBC’s The Good Place. He is now married to his third wife, actress Mary Steenburgen and is a father to two grown up daughters. Jacqui is one of the fingerprint recognition geniuses that works for the team. She first appears on the show in season three, and remains part of the cast until season five, but wasn’t seen after that. This character is brilliant at what she does but can be known to let work take over her life. Nonetheless, there is a fun side deep down which comes out when Jacqui and Greg Sanders bet on which of them can process the results of a murder weapon the quickest. Jacqui loses but accepts her punishment of wearing a somewhat funky hat. Appearing on the show was just another rung on the ladder of success for Romy as she already had, and continues to pursue a fantastic acting career. It was her part as Carol Hudson for the hit musical show, Glee, that shot this actress to superstardom. Since then she has appeared in some million dollar shows, such as Grey’s Anatomy, Prison Break, and Private Practice. Romy keeps it in the family, too, as she has tied the knot with fellow actor Stephen Root. There was a major strength and weakness for this lab tech on the show: her obsessive organization. Mia appeared in the fifth season of the show where she went on to win the hearts of most of her male colleagues. While her organized work meant she was able to do her job quicker than most others, it also meant that Mia spent a lot of time cleaning her area as she believed the others would contaminate it with their germs and mess. This actress has definitely kept herself busy over the years. The 47-year-old actress became recognized in the early 00s for playing Charlie Wheeler in Friends but has since gone on to have an overwhelming career. Aisha has appeared in shows such as Ghost Whisperer, XIII: The Series, Criminal Minds, and the animated show Archer. Showing off her comedy side, Aisha has also appeared on Whose Line Is It Anyway?, but has since tried her hand at both producing and directing careers, alongside becoming an author – this is one busy woman! Mandy is one of the leading fingerprint analysis experts for the team who appears periodically from season one until season twelve. However, this isn’t her only role on the show as she also provides us with plenty of comical entertainment, especially when she is describing her ex-boyfriends! Mandy often mocks her colleagues, but everyone on the team loves her regardless of what she says about them. Sadly, the character wasn’t seen again after she left, which was never explained on the show. At six years old, Sheeri had already managed to assign her first agent. From then on it was all up for this star as she landed roles in shows such as Clarissa Explains It All, Xena: Warrior Princess, NYPD Blue, The District, The Drew Carey Show, and Strong Medicine – this isn’t anywhere near the full list of her work! However, it seems as though this actress has done a disappearing act in real life, too. After her time on CSI, Sheeri hasn’t been cast in any other roles over the last five years. Greg worked in Las Vegas as a crime scene investigator. A level three CSI, he is considered one of the most experienced and senior member on the Las Vegas team. He worked previously as a lab technician in the lab, but later on passed his final test which put him as an official crime scene investigator. He is often portrayed as a hard worker and happy and optimistic person. Besides his passion for his work, he also enjoys rock music, especially Marilyn Manson. Eric’s first role was in the late ’90s where he played Jacob on the series The Net. The following year he landed the role in CSI that would ultimately make his career. After the series finale in 2015, he signed with a theatre agency called Abrams Artists Agency and starred in a comedic play titled The Nerd. The 42-year-old’s next role will be in a made-for-TV sci-fi film titled Near Extinction: Shangri-La. This young investigator was one of the original characters in the pilot episode. Sadly, she never made it further in the show. While visiting a crime scene, the young officer was left unattended and was tragically shot many times. Holly had got the job through her mother, who had always dreamed that her daughter would become a CSI agent one day. It was after her death that Sara Sidle was introduced to the show, but Holly’s memory was never forgotten. This 46-year-old Canadian actress didn’t let being written out of the show after five minutes put a stop to her career. In fact, in the 17 years since the pilot episode, Chandra has had a whole heap of parts. Her most famous roles over the years have been in NYPD Blue, John From Cincinnati, The Gates, and Played. Most recently Chandra has stuck to her law-enforcing role for Chicago P.D., as well as starring as Julie Stevens in the TV film Seduced by a Stranger. Teri is one of the specialists that can identify a person through their remains, even if the team are just left with bones. She appears in the show during the first three seasons where she plays one of the most vital parts in solving some of the team’s cases. Teri and Gil Grissom go on a dinner date during the first season, but the relationship hits a roadblock – Teri goes and gets married! Needless to say, there wasn’t a second date. Pamela had already got quite the reputation for her characters in Strange Luck and The Pretender before she appeared on the show. Following her exit from CSI, Pamela’s only other notable role was as Barbara Goldman in the television drama Skin. Her most recent part was in 2014 for the movie Twin Peaks: The Missing Pieces. However, there was no acting involved as the film was created from deleted scenes from a previous movie. Hopefully, we may soon see this actress return to our screens to do as she does best. Melissa is kidnapped by Mara, her babysitter, when she is young, who then changes her name to Tammy. She makes her appearance during season one after her “father” has been murdered. The only clue to the crime was a fingerprint that matched to a missing person case. The photo of Melissa is age enhanced to show that she is, in fact, Tammy. Her birth parents hear of what’s happened and bail out their daughter, but in the following season, she is seen once again. Tammy is involved in robbing a casino but is shot dead by one of the other robbers. 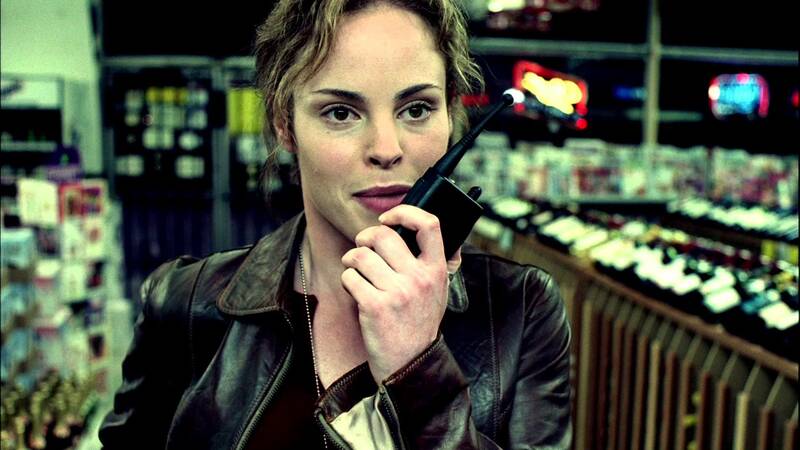 Over the years Brigid has had various other roles in crime shows, including the series 24, Cold Case, NCIS, Criminal Minds, and Murder In the First. However, it was her roles as Vanessa Dumphy in Over There, and Pamela Moran in Army Wives that have seen this actress get the most recognition. At 47 years old Brigid’s most recent work includes the movie, You Get Me, as well as the upcoming television show Runaways that is rumored to air in 2018. The Miniature Killer was the main subject during season seven of the show as the team all tried to hunt down who was behind the bizarre murder scenes. Natalie got her nickname after she would leave or send miniature replicas of the crime scenes that were entirely accurate down to every detail; she even used the blood of the victims in her recreations. Natalie was eventually caught after committing at least five murders and one attempted murder over the season. Jessie’s final appearance on the show was during 2008, but since then the 34-year-old actress has continued to play many more characters. Some of her most noted roles have been as Lizzie Miller in The Nine, Maggie Young in Rubicon, and Cynthia in Revolution. Jessie has also appeared in the shows Ghost Whisperer, The Good Wife, and Law & Order: LA over the years. Her latest role was in 2016 for the film Free State of Jones where she played the character, Annie. This night shift supervisor was introduced to the show in the pilot episode, and went on to star in 267 episodes, but left after she resigned from the team. Over her time on the show, Catherine Willows showed how willing she was to do anything if it meant the case could be solved, including making deals with the prisoners she was interviewing to get information. As well as working for the CSI, Catherine knew all there was to know about blood spatter which helped her on more than one occasion. Her exit from the show was a shock to the nation, but Catherine still remains as one of the favorites of all time. Before the show, Marg had been involved in a vast number of productions. Her most notable movie role was as Donna Jensen in the film Erin Brockovich, but Marg became most recognized for her time on CSI. At $375,000 an episode, it seemed as though topping the show’s salary would be a tough one for the actress, but Marg has continued to land role after role. She has been a regular on the shows Under the Dome, and Intelligence, but has most recently starred in Behind Enemy Lines where she plays the role of Admiral Bobbie Decker. This character comes in during the twelfth season to replace Catherine Willows. She was another blood spatter expert, with her colleagues even likening her to a whisperer of blood because she was so good at analyzing what it meant – that’s one different nickname we suppose! Julie is a master at what she does but has an ongoing feud with Tom Cooley, a suspect in a crime that previously saw Julie get fired. During the finale of the show, it is uncovered she passed away in February 2015. 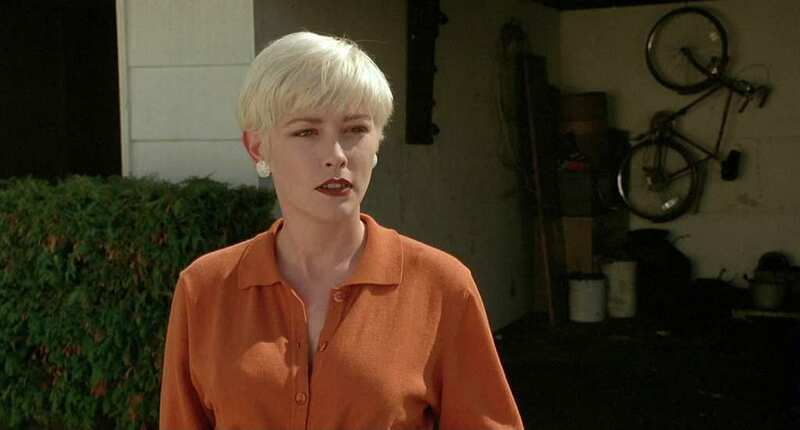 The actress had already become a household name before CSI for her many movie roles, including playing Jennifer Parker for Parts II and III in the Back to the Future franchise. Elisabeth’s character on the show won her a number of awards, and she has continued to act since the finale. She has appeared on the sitcom Blunt Talk, as well as playing the part of Priscilla Wheelan for the movie Battle of the Sexes. Most recently Elisabeth has been filming for Death Wish in which she plays Lucy Kersey; the film is due to be released in 2018. Horatio is a former bomb-squad officer who is the day shift supervisor as well as the head of the Miami-Dade Crime Lab. He is also an expert forensic analyst. He was married to the sister of Eric Delko, Marisol, until she was brutally killed. 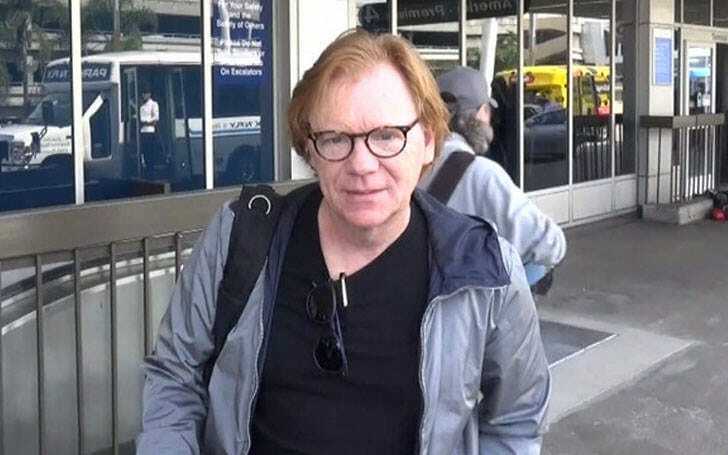 Horatio is portrayed as someone who you either love or hate. He can be dispassionate at times, and is generally pretty serious. He is however, quite gifted at getting information out of children, and is able to speak with them sincerely without making them upset or feel guilty. David has a long list of acting credentials behind him, including roles in films like First Blood and King of New York. He also played Detective John Kelly in NYPD Blue and the lead, Michael Hayes in Michael Hayes. Of course, he got his real big break from CSI. 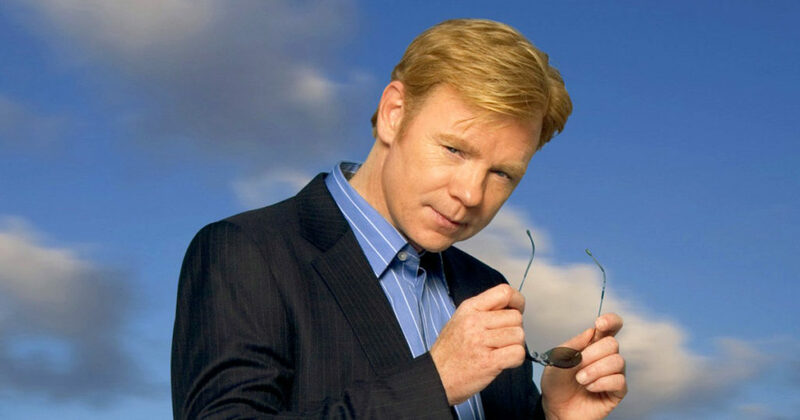 Surprisingly, since the CSI: Miami finale, he hasn’t done any acting. Although it isn’t clear why David is taking a break from acting, rumors say that he is not the easiest on set, and some have even called him a prima donna. The actor is now 61-years-old and has three children from two of his three former wives.